Buy Books >> Manga >> Yu-Gi-Oh! 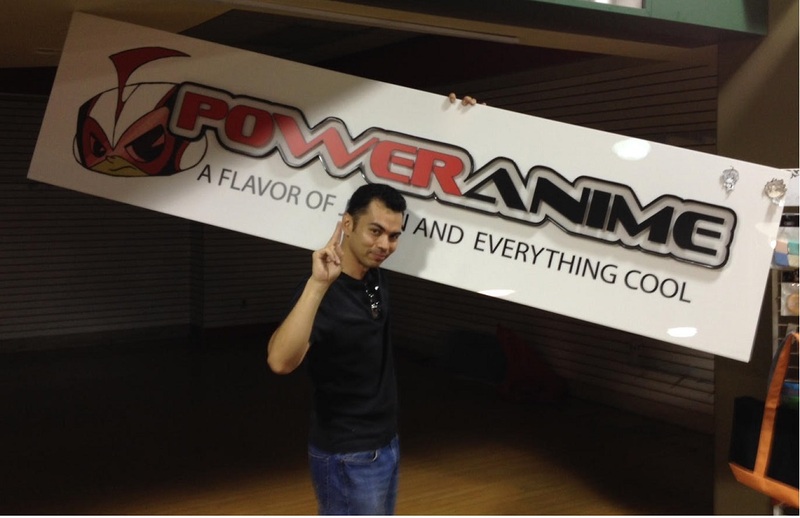 >> - PowerAnime.com - A Slice of Japan & Everything Cool! Main >> Books >> Manga >> Yu-Gi-Oh!